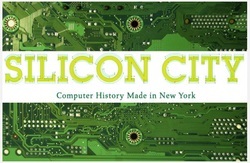 ​Computer History Made in New York"
170 Central Park West, New York City. 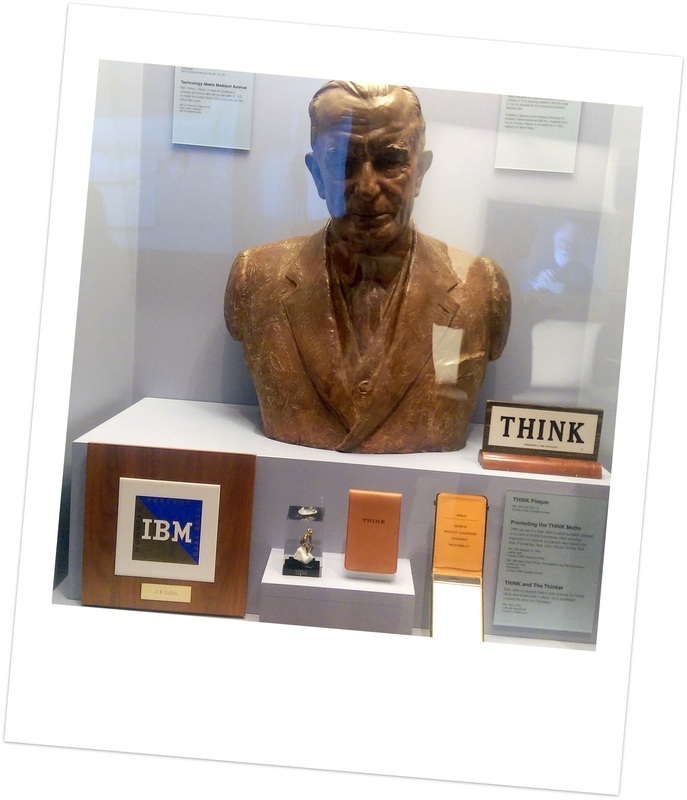 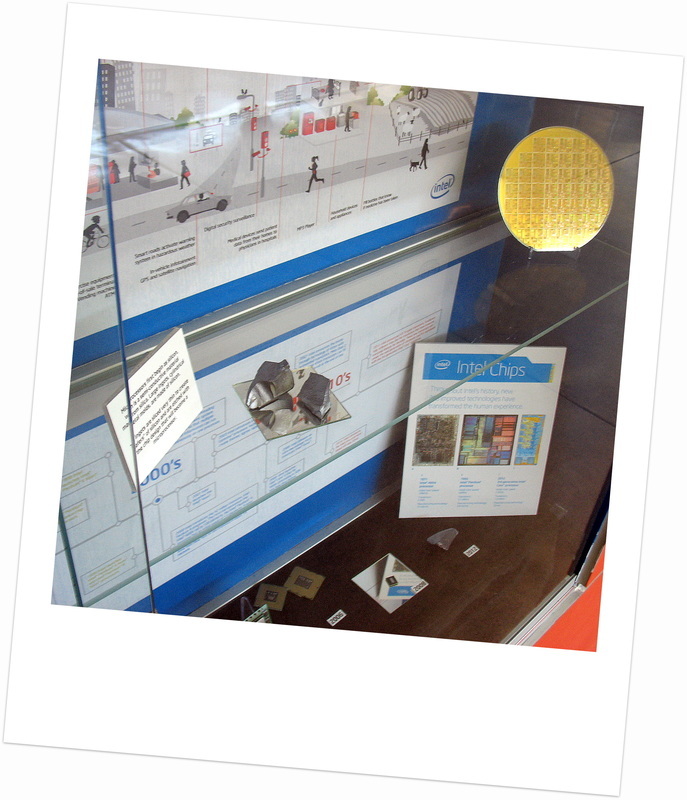 Some of our Technology paperweights from IBM & Bell Telephone Labs were on display to the public. 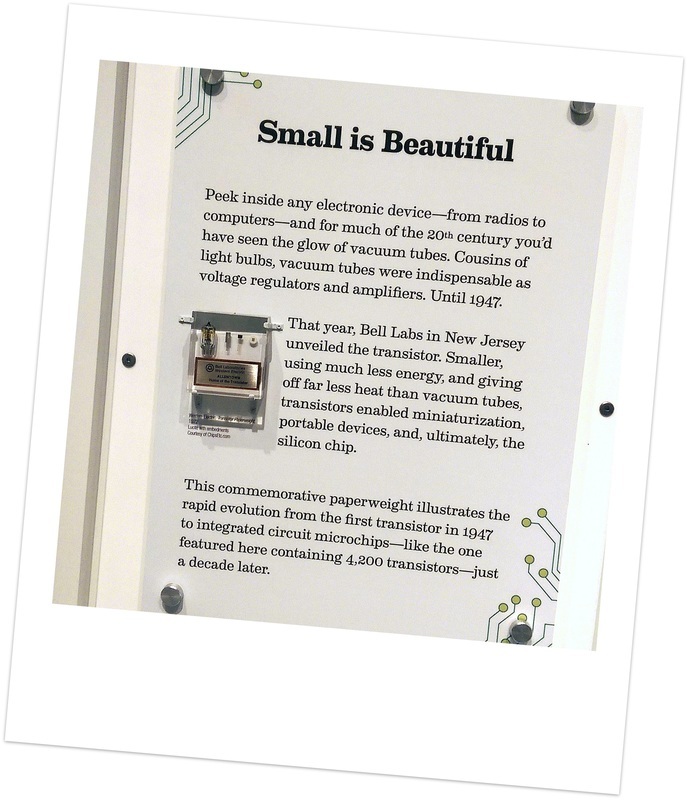 The exhibit featured images, interactives & artifacts that showcase New York innovations that were key to computer development, from vacuum tubes and punched cards to transistors. 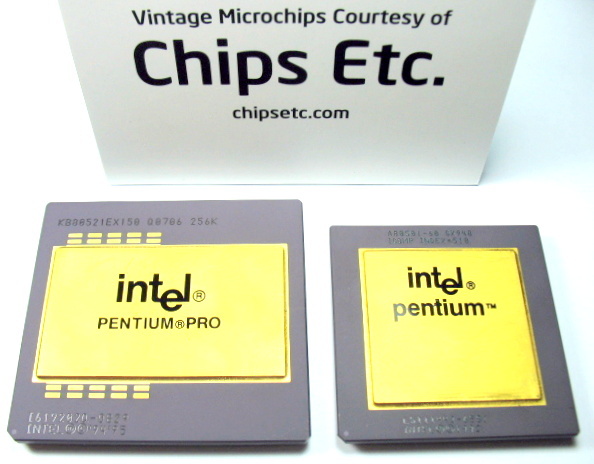 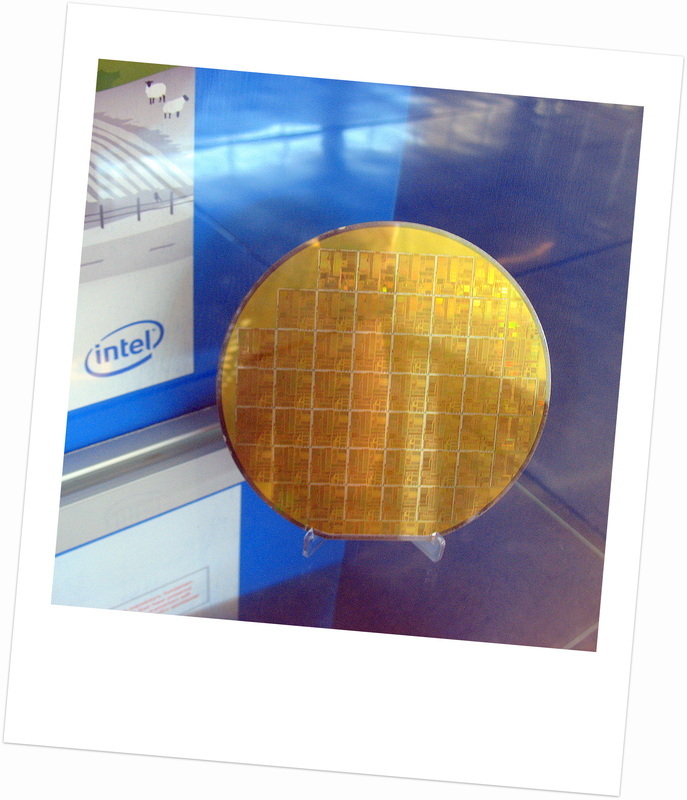 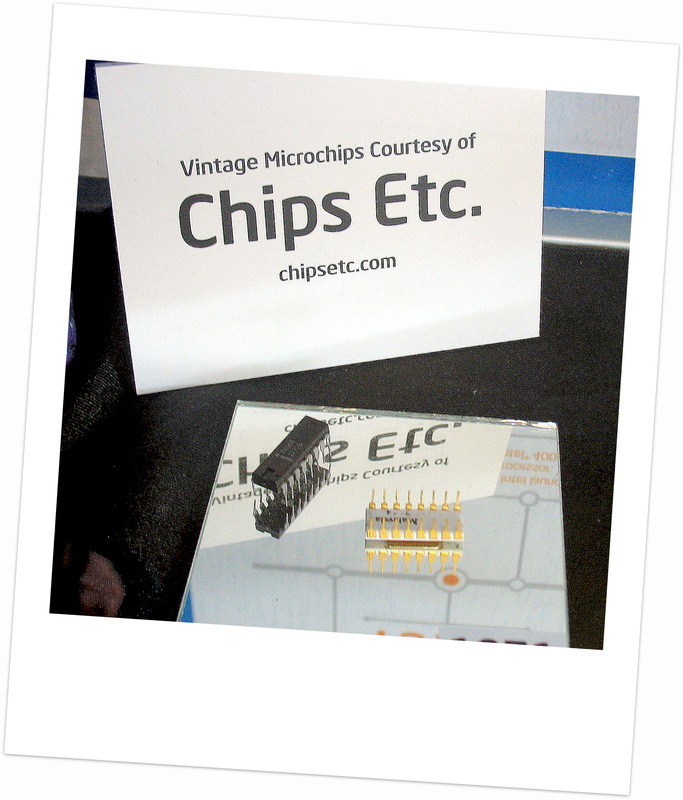 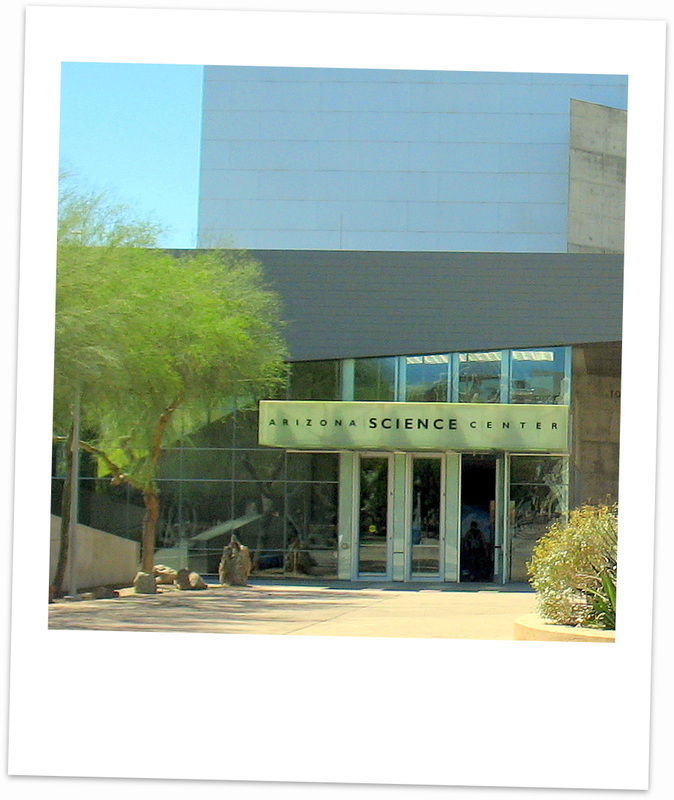 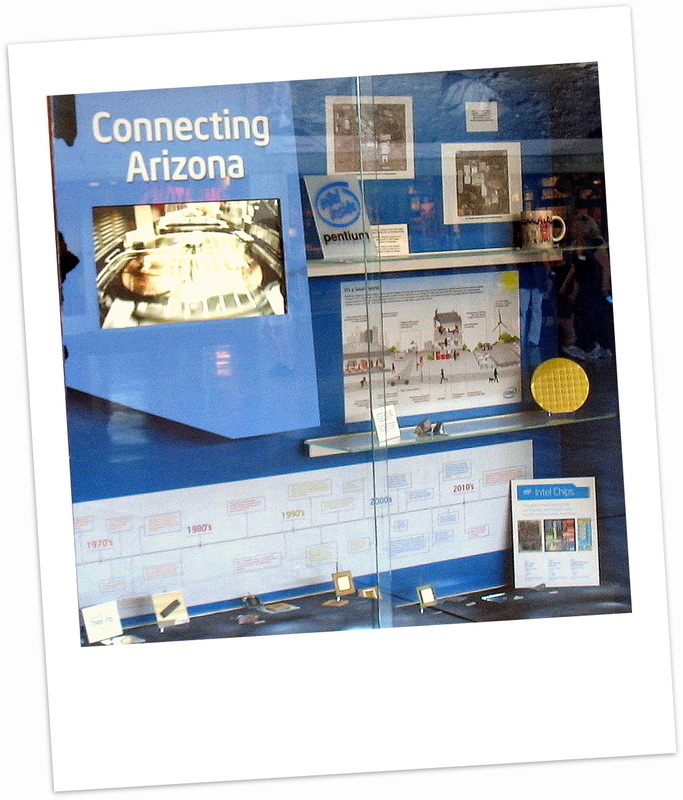 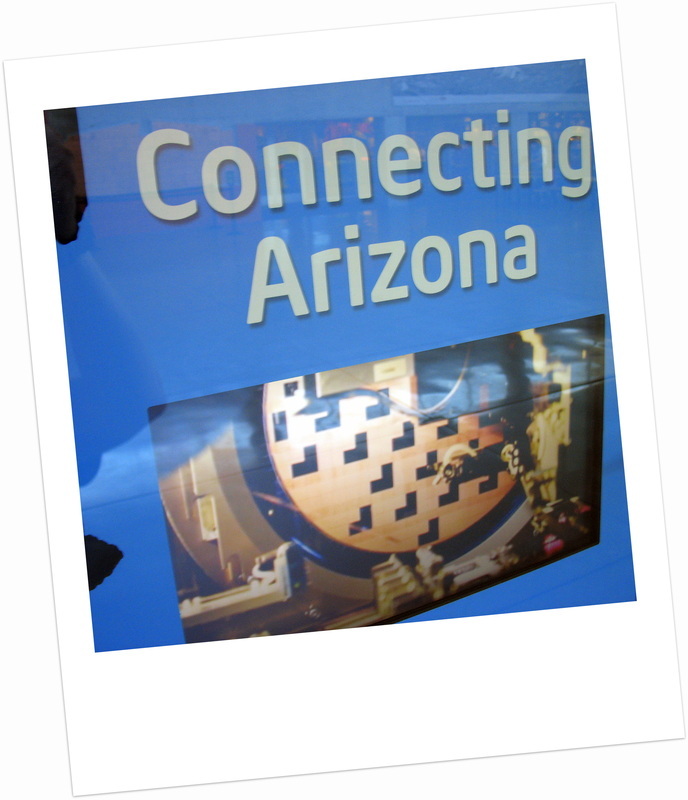 Some of our Vintage Intel Microprocessors, Pentium Silicon Wafer, CPU Keychains & various Intel Chip Memorabilia were on display, showcasing Intel's role as a major semiconductor manufacturer in Arizona. 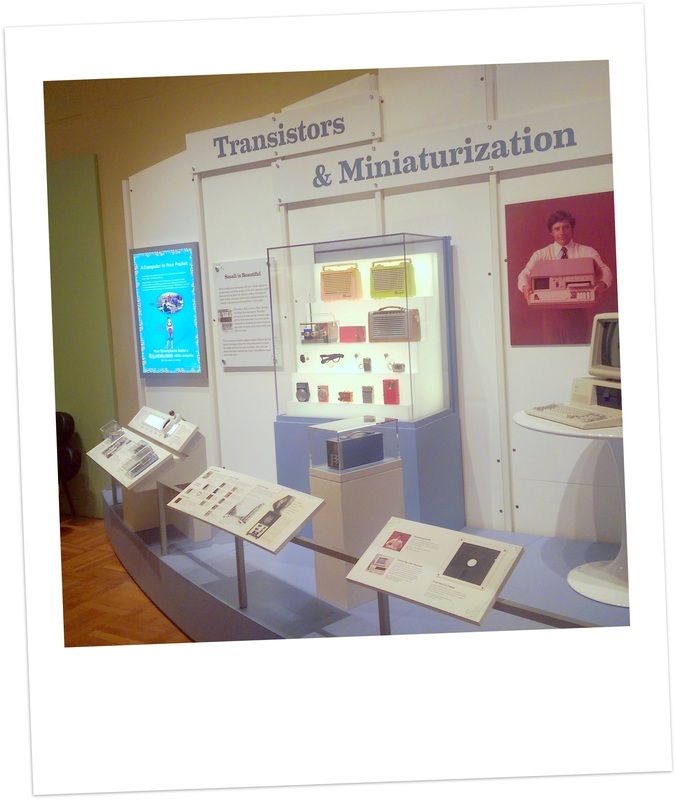 loan of any of our Computer Memorabilia items for exhibition!